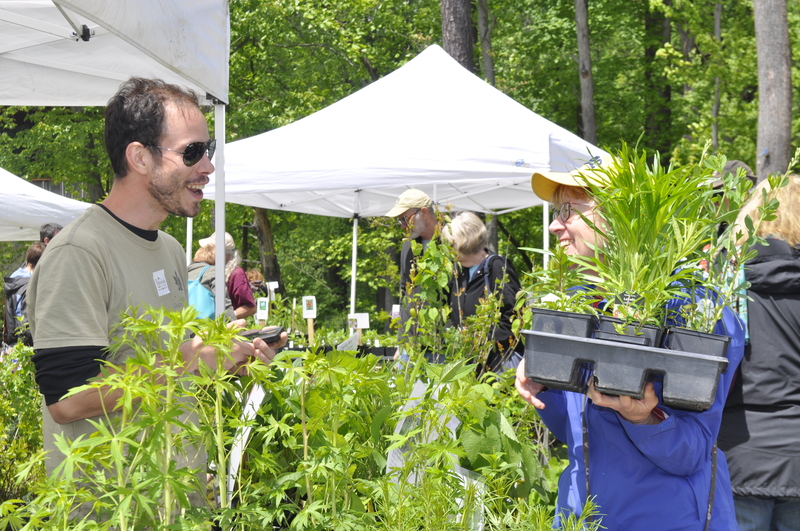 Shop the annual native plant sale being held outside the Robinson Nature Center. A portion of proceeds benefit educational programs at Robinson. Click on the event link for a list of vendors.